Melbourne is considering placing coach Simon Goodwin on a rolling contract and not a set-term contract as talks ramp up on a new deal. It's anticipated an announcement concerning Goodwin's tenure will be made before Round 1. 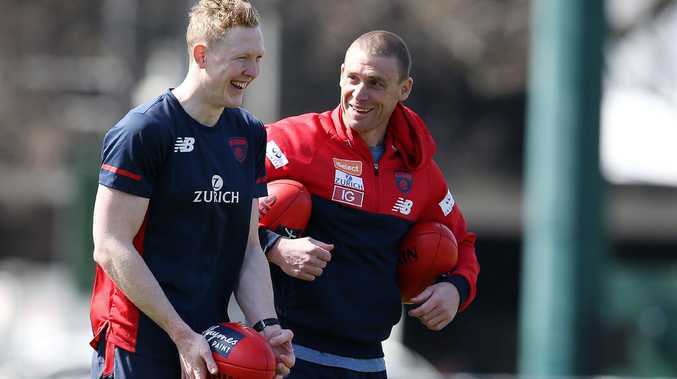 Goodwin signed a five-year contract when he joined the club as an assistant under Paul Roos at the end of 2014 and Demons president Glen Bartlett says he is open-minded on the strategy going forward. "We will look at all options,'' Bartlett told the News Corp.
"What works for the club, what works for Goody, we want stability and you need to be sensible about it as well. "It's quite an interesting discussion. Carlton coach Brendon Bolton has an employment contract, which is in the offing for Goodwin, although Bolton's deal includes security until the end of the 2020 season. 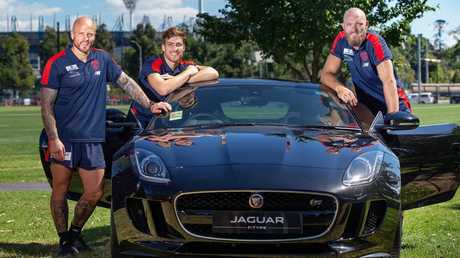 Bartlett, who announced a new jumper sponsorship with car manufacturer Jaguar on Monday, refused to divulge the intricacies of the Goodwin discussions. "Certainly there's a trend of people thinking about an ongoing contract as such, but there's something about footy and the AFL which seems entrenched about three, four or five-year fixed-term contracts and there's stability around that. 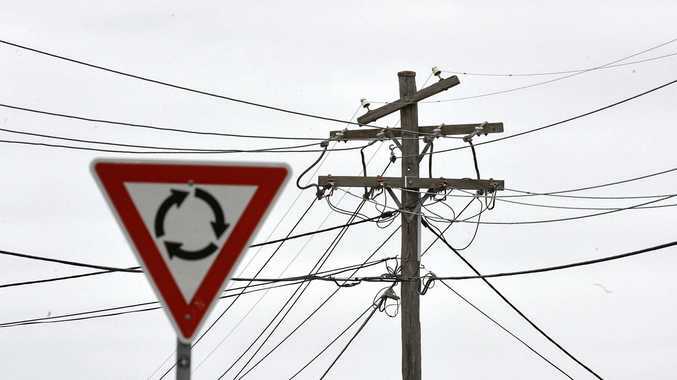 "It's something a bit peculiar to our industry. "They've got their pros and cons. It does add stability and on the other hand, every time you get near the end or having a chat about it, there's all this speculation about what's going to happen. "Whereas, if you don't have that, it's just ongoing until it changes. 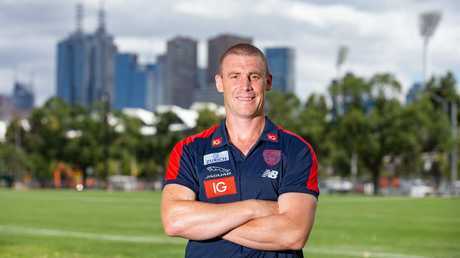 Goodwin's investment in Melbourne is absolute and he says his future at the club will play out over the coming period. A pay increase is also likely. Goodwin's manager Michael Doughty, of TLA, is understood to have had talks with chief executive Gary Pert and head of football Josh Mahoney. "We (Doughty) had a chat recently and things are moving along pretty well,'' Goodwin said. After an exalted playing career with Adelaide, Goodwin's affection for the Demons has no ceiling. He said he "loved the footy club''. "I love what we're about, everything about being Melbourne,'' he said. "I've been here for five years, this is my sixth season, I've seen us at our lowest periods, I've seen many great people at this club work incredibly hard to build it up to be highly competitive, both culturally and on-field. "I've loved seeing the journey and transformation of our supporters, they've come from, as Roosy would put it, the veil of negativity to the veil of positivity. "And I'm a small piece in a big puzzle to make this club great.